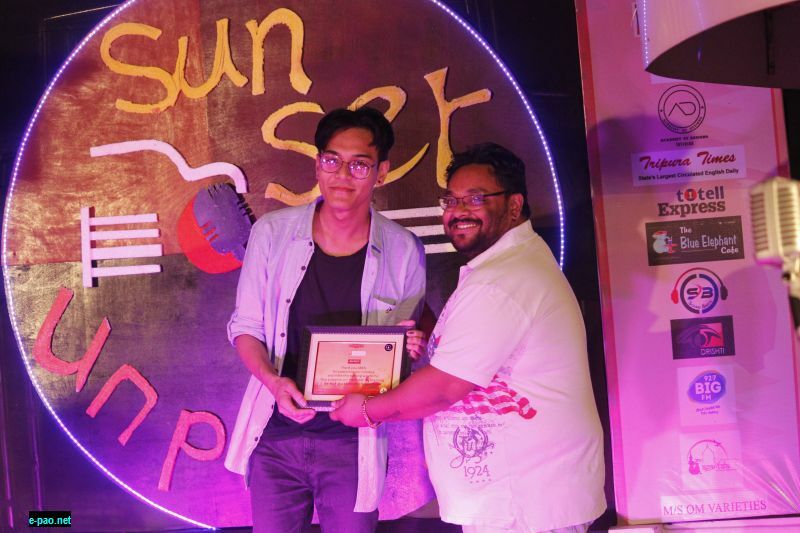 The First Edition of SUNSET Unplugged was held on 13th April 2019 at Blue Elephant Cafe. 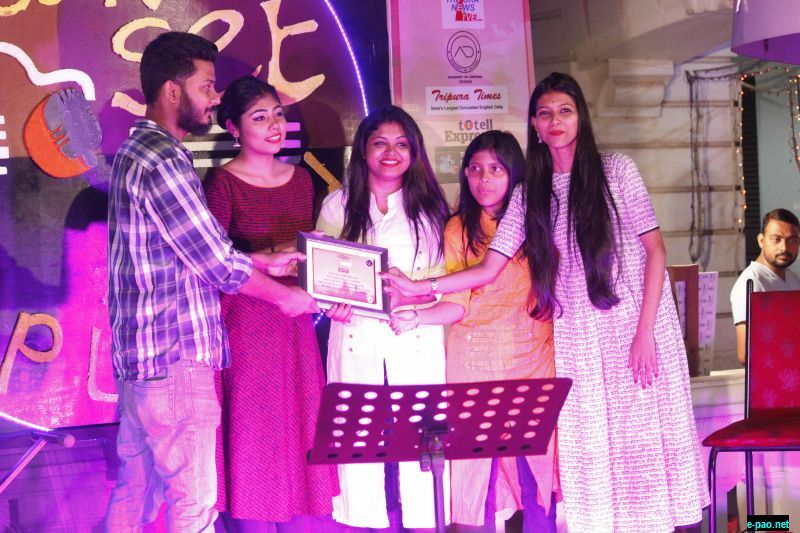 The event mainly focused at reviving the unplugged musical activity in the state of Tripura. 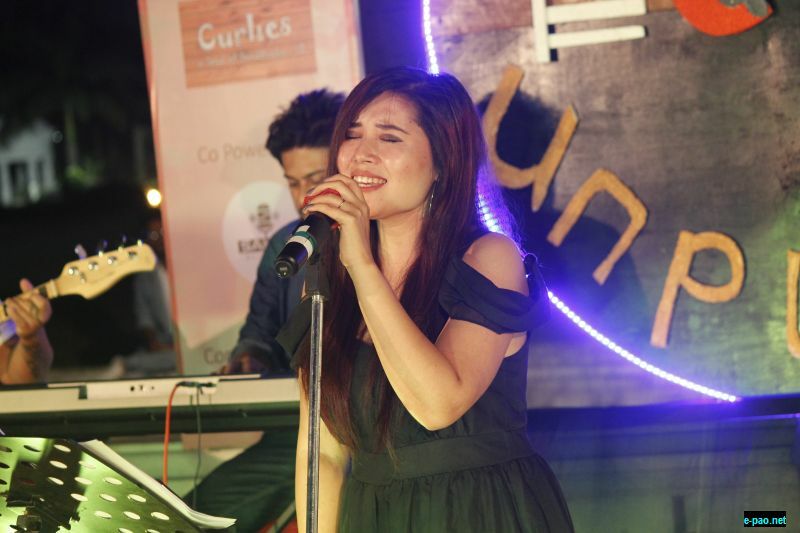 It was organised at Blue Elephant Cafe to promote the independent artists. 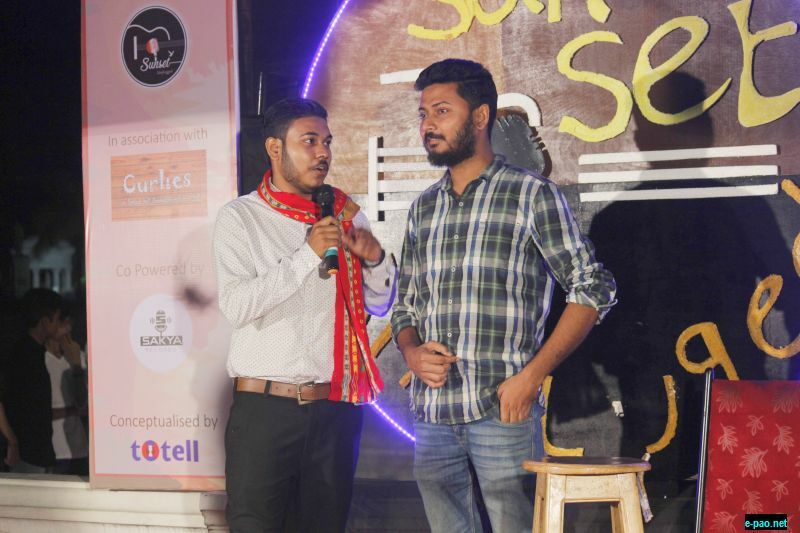 Conceptualized by TOTELL, the event ran under the banner of Agartala Events for You in association with Curlies and co-powered by Sakya Records. The focus of the event was to experiment on the reviews and applause of organizing an unplugged event and to be generous it was huge. The organizers had a vision to create an impactive platform in the state and create an urge for taking all the musicians into a higher sought venture. Bishal, Sobhaditya, Arpan and Rudra carried out the concept as they themselves are ambassadors of TOTELL. According to them, they are satisfied with the reach and philanthropic activity and plan to make this a state benchmark. 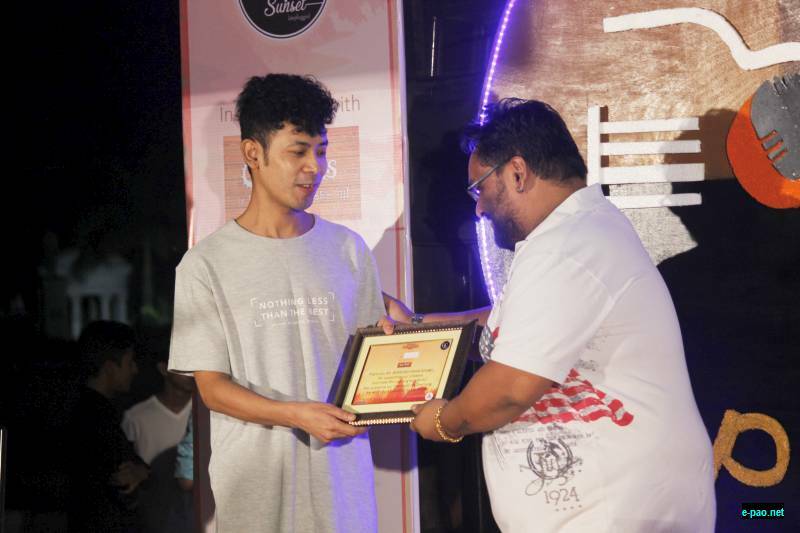 The Conveners of the event were Borkung Hrangkhawl (renowned rap artist) and Arnav Chakraborty (vocalist at Chakrabyuha). The pre-event shout-out included engagements from the conveners and the involved artists. The event hosts were Swattik and Banashree who successfully kept the vibe alive. 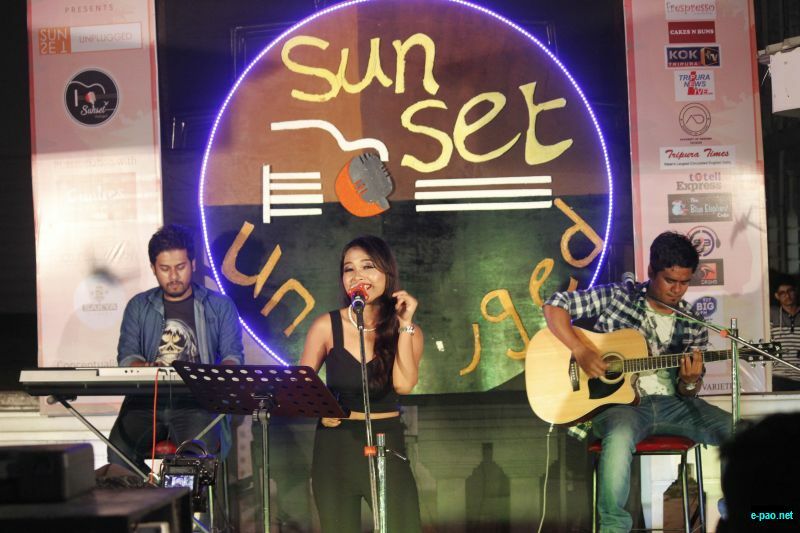 The line-up included renowned artists namely Parmita Reang, Elizabeth Kalai, Subhajit Rajkumar, and newer emerging faces such as Meghbalika,K K Riah, Grus project, Rudra and Maitreya along with an artist all the way from Shillong Wadlesham Mawa . They rocked the stage with their mesmerizing performances and genres. The blend and variety along with the mellow vibe made it perfect for everyone to fall in love with the theme .The venue was designed by Academy of Design and brought into reality by Shreya, Annesha, Chirag and Esita. A big thanks to all our prime associates. They put in very generous efforts to make this event a huge success. The entire venue production for the event was handled by Sound Beats. The Beautiful Moments were captured by Original Films. Chirantan of Sakya Records was our sound engineer and handled the sound enhancements. Together we made it a significant step towards enhancing and building a platform together. Let’s hope to get crimsoned again in Season 2.